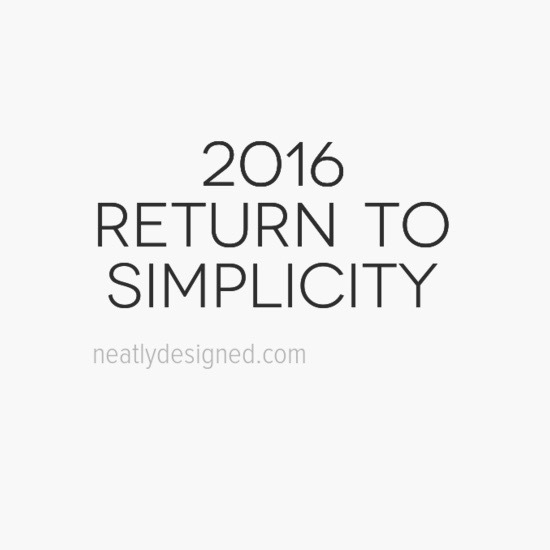 2016 is around the corner and the theme for this year is return to simplicity. 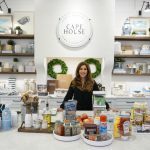 Here are a ten ways to simplify your living space in the new year. 1. Clear the Clutter Then Organize. It is never about having enough space it is about having too much stuff. 2. Keep only one of an item. Who needs 5 ice cream scoops? 3. Shred old paperwork. Piles begin when old paperwork is ignored. 4. Get rid of “what if” clothing. Every time you look at these clothes in your closet it’s depressing. Wear what you love and looks good on you and get rid of the rest. 5. Go Paperless. Use this option when asked to get paperless receipts sent to you and keep in an electronic file. 6. Make Lists. Keeping a list helps you stay organized on a daily basis. 7. Keep a shopping bag in your closet. When you try something on and don’t like the way you look or feel in it drop the item in the bag to consign or donate. 8. Take 10 minutes and a garbage bag and scan your house. If you see something that is broken, outdated, or you just don’t love it. Let it go! 9. Have a place for everything! I know you have heard this before but it’s so true. That’s how the junk drawer was invented. 10. Change your hangers. 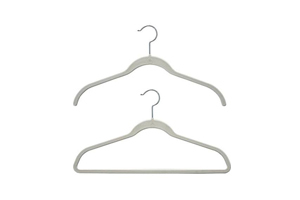 No list would be complete without mentioning hangers. It is an inexpensive solution and you will see instant results. Make these small changes in 2016 and you will not only simplify your life but you will notice significantly less stress in the new year.